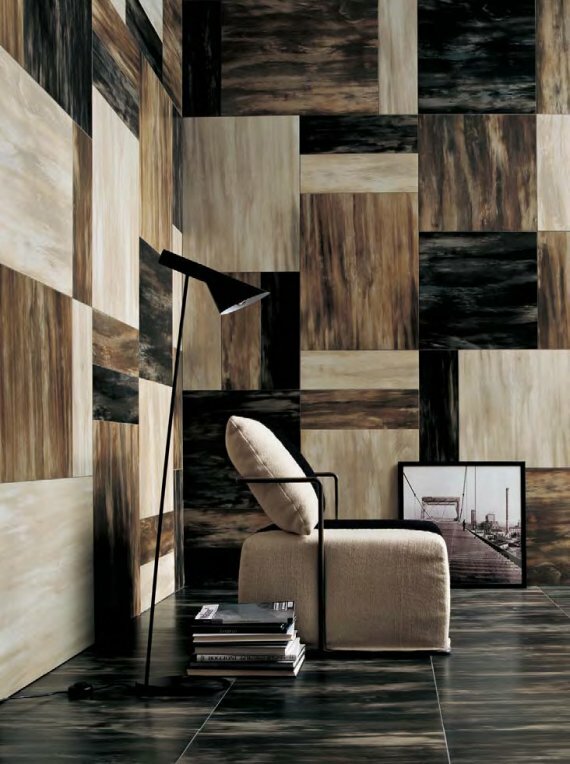 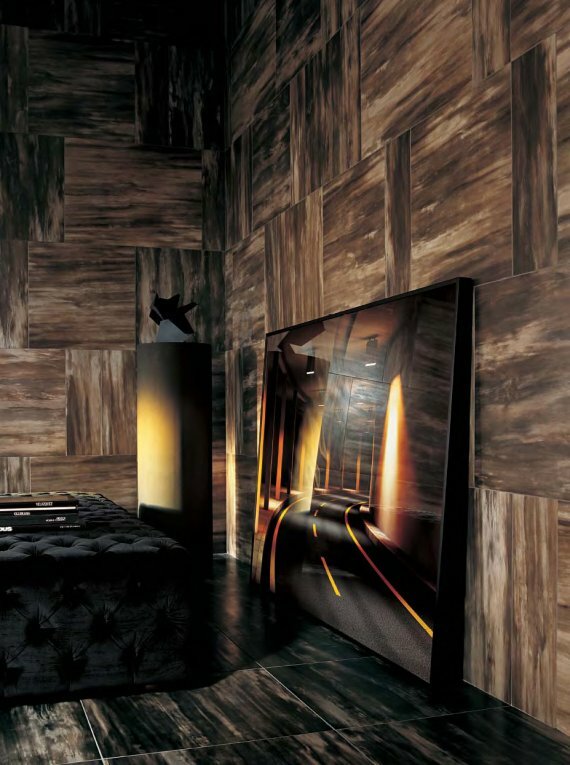 Horn is a collection of porcelain stoneware tiles from Rex Ceramiche Artistiche. 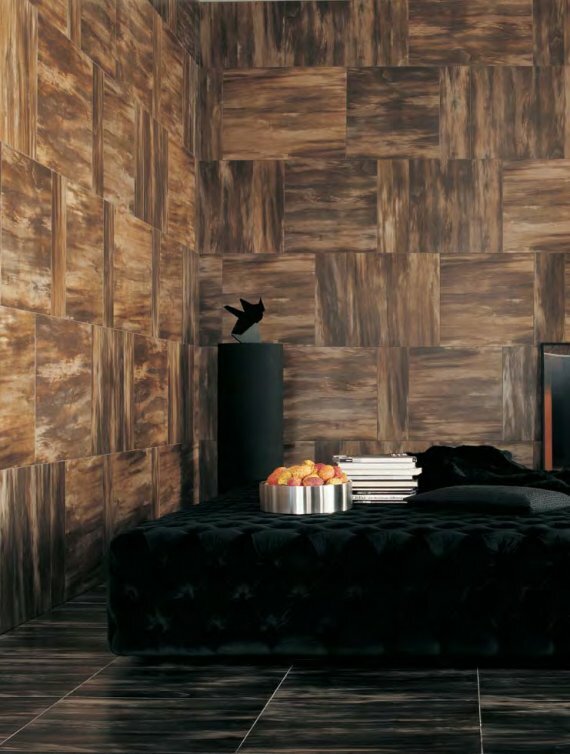 The tiles are available in various sizes, they have an eggshell surface in either matte or shiny finish, and come in three shades, light, warm or dark. 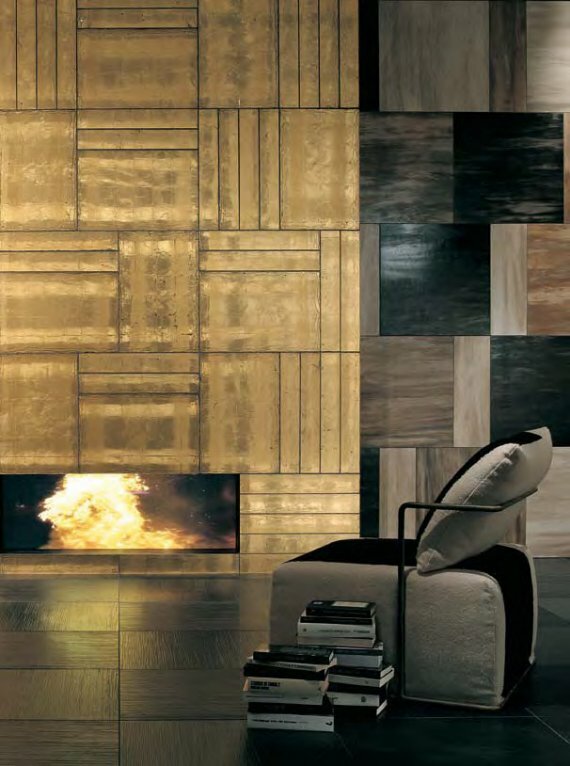 Visit the website of Rex Ceramiche Artistiche – here.